If you us a DSLR camera, I mean really use a DSLR camera than you know the value of a good bag. You need a bag that’s comfortable, yet roomy and spacious enough to hold the gear you use the most. You also want something that’s stylish. Finally you want to make sure your camera bag can protect your gear. 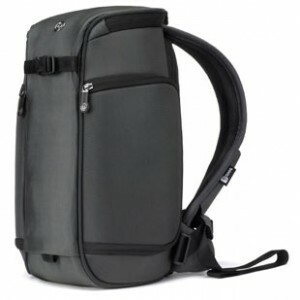 Booq, a leading brand of premium laptop bags, backpacks and iPad & iPhone carrying cases, introduces the Python slimpack. 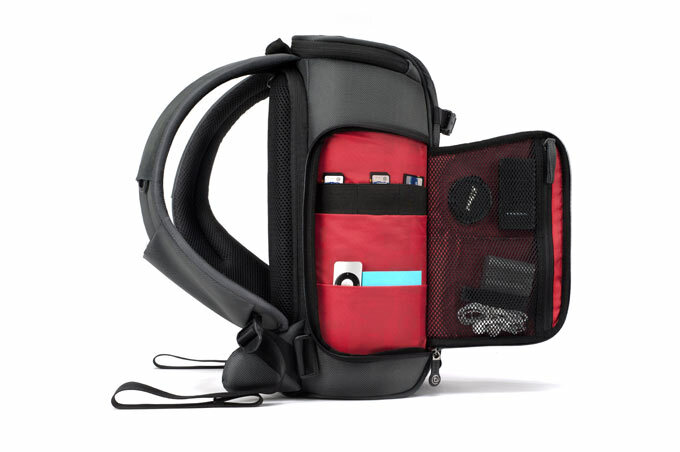 Intelligently designed to pack all the necessary essentials photographer’s need to get the job done, the Python slimpack stores two DSLRs and up to four mid-size lenses, as well as one large zoom lens, tripod and a up to a 10-inch tablet or iPad. Two ergonomically designed shoulder straps conform to all body types and maximize comfort when carrying a full load of gear. Removable padded dividers in the main camera compartment lets you arrange the interior to your liking in order to best fit lenses, chargers and cameras, while a top-access camera compartment keeps your gear nearby. The Python slimpack is available today for $149.95 at www.booqbags.com and retailers throughout the country. Ingeniously crafted to meet the diverse demands of today’s digital age photographer while accommodating all their equipment, the Python slimpack is designed to fight against the outdoor elements creative professionals face daily. Water-repellent 1680 denier ballistic nylon exterior coupled with a removable rain poncho keeps your bag and gear safely protected and dry when shooting in unfavorable outdoor conditions. 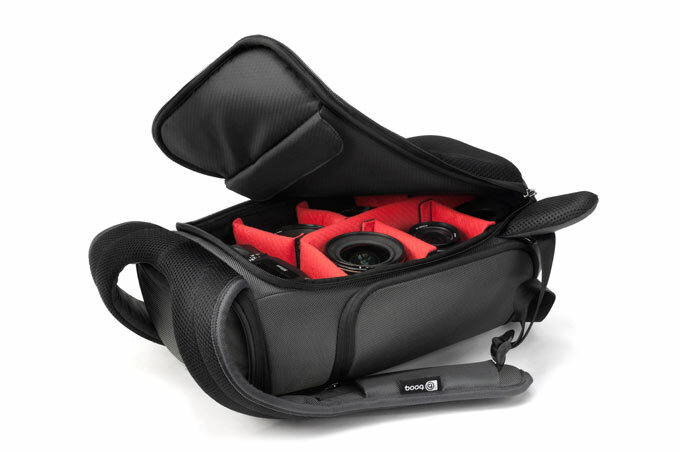 Densely padded plush red interior protects your black camera gear and makes it standout, so you can reach in and grab what you need at moment’s notice without sacrificing the perfect shot. An ultra-tough rubberized bottom fortifies the bag, allowing it to securely stand on its own and easily-access the top compartment that doubles as a base to set down your camera while shooting. A variety of YKK zippered exterior pockets open up to reveal concealed slots and additional storage for other essentials, so you can make the most out of its minimalist design without having to leave gear at home. All booq bags come tagged with a Terralinq serial number. Once registered, the booq Terralinq service may help reunite you with your lost & found bag.